This class is the first in a series of two classes towards a Law Enforcement Inspections / Auditing Certificate (LEIAC)™. .
Take the skills developed in the Introductory Law Enforcement Inspections and Audit course; LEIA-101, and demonstrate proficiency and professionalism in the certificate course and earn your Law Enforcement Inspections and Auditing Certificate™ (LEIAC™). The LEIAC™ designation will distinguish you from your peers and enhance credibility with co-workers and management. Public scrutiny of law enforcement operations is currently at unprecedented levels. This creates additional challenges for government auditors working to evaluate risks and conduct audit engagements related to law enforcement operations. 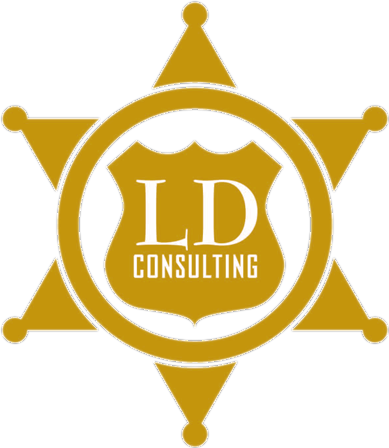 Law enforcement audits differ from other governmental audits, and can be hugely successful when performed in consideration of risks, procedures, and the culture unique to the law enforcement environment. This course provides government auditors insights into law enforcement culture as well as specific high-risk factors and tools to assess operations. Good administrative misconduct (IA) investigations are the cornerstone for transparency, accountability, public trust, community support and reducing organization liability. This course provides fundamental investigative techniques that have been successfully used to complete basic and complex internal investigations. Best practices will be shared along with hands on practical application and tools that can be put to use immediately. This class is the first in a series of two internal affairs investigation courses. Take the skills developed in the Introductory Internal Affairs Investigations course, IA-101 and demonstrate proficiency and professionalism in the certificate course and earn your Professional Standards Investigations Certificate™ (PSIC™). The PSIC™ designation will distinguish you from your peers and enhance credibility with co-workers and management. Learn the fundamentals of inspections and auditing of jail / detention facilities and enhance your skills and improve your effectiveness while adding value to your position and your organization. This course will provide you with fundamental inspections and audit techniques that have been successfully used to, Satisfy accreditation requirements; Reduce liability and operational costs, and significantly Improve compliance in jail / detention facilities. In addition to the courses listed, we will also develop special courses based on client request.